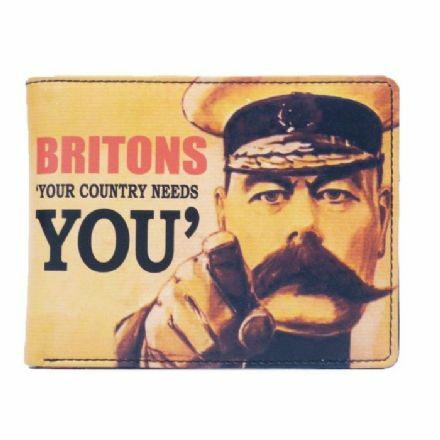 Britons 'Your Country Needs You' Wallet. Perfect for keeping your money safe. 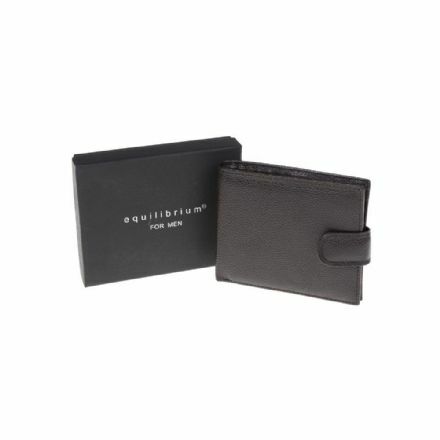 A great men’s gift is this quality Equilibrium Brown Wallet. Perfect for keeping your money safe.